For hundreds of years now people have flocked to casinos to test their luck and skills against others in hopes to fatten their wallets. It started with card games and then spread to roulette and then horse racing and now we’re betting on video game tournaments. Humans have turned just about eveyrthing into a gamble at some point or another and it seems we might always be looking for the next big rush. But in our journey to find it, we’ve evolved with the times to make the act of gambling easier. Instead of having to head to our local casino which could be an hour’s drive away or more, we can stay home and gamble with others doing the exact same thing. Thanks to the internet, we can now play high stakes blackjack with like-minded people from across the globe as soon as we wipe the sleep from our eyes and get out of bed. Scratch that – there’s no need to even leave bed! And if you think technology has gone too far with that accomplishment, you should check out this new backflipping robot. Although humans have an undeniable drive to make a quick buck, it seems the quest for knowledge has assisted us in being able to make that buck anywhere. But we’re not stopping there. It seems as though this online craze has been steadily growing since its advent and will continue this upward trend into 2022 as it is projected to make $81.71 billion. Compare this with Nevada casinos which were just able to claim a profit in fiscal year 2016 (for the first time since 2008) and you’ll see there’s been quite a big market for iGaming over the past decade. But part of the reason for online casinos’ success is their constant desire to remain relevant. Online casinos seem to understand which technology can benefit them the most and they use that to create more for their customers. Here are the top three most popular trends in iGaming today that are keeping the online gambling market more relevant than ever. While this entry might seem to favor land-based casinos as the Huffington Post pointed out, the ability to attract existing cutomers of brick-and-mortar casinos is always a plus that will keep people visting the site even when they’re thousands of miles away. For example, when a gambler spend the weekend in Las Vegas and takes a liking to the casino, they’ll have the option to continue to visit that casino virtually when they leave. This is especially true for superstitious gamblers who play well and want to continue their hot streak later on. 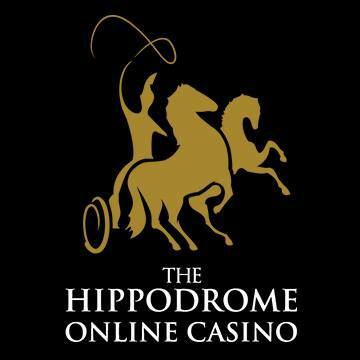 London’s own Hippodrome Casino, which opened in 1900, follows this trend with their website that offers all of the same experiences online that it does in its physical location. It even allows players the chance to play with live video chat, an experience that brings us to the next trend. Most online casinos worth the time of day will offer live gambling as a way to bridge the gap between being at the casino and being in your living room. With the use of these games, websites can now advertise a more realistic experience as players will be able to read bluffs, see real-world results of a roulette spin and generally feel more engaged. Of course, some people who play online will want to keep their face off the internet. That’s part of the appeal of playing from your computer. But to give that option to players only broadens the overall experience and brings in more gamblers. 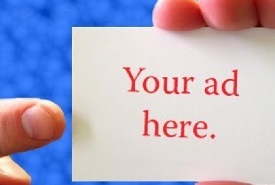 In a sense, thet are using their presence on the web to cast a broader net. 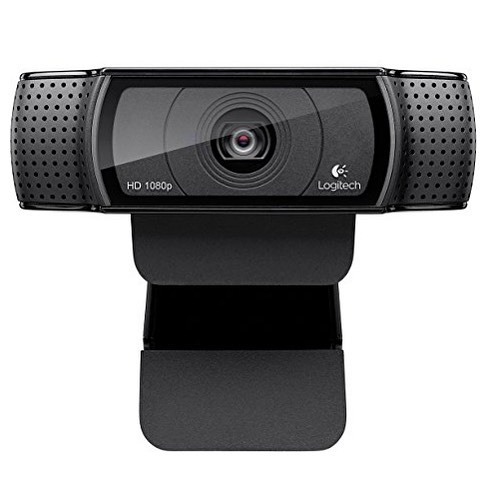 It’s also fairly convenient that the webcams used to stream video games and Skype with friends are the same products which can be used on live gambling rooms. If you’ve been following Geek News since the beginning, you’ll know that we have an appreciation for video games. 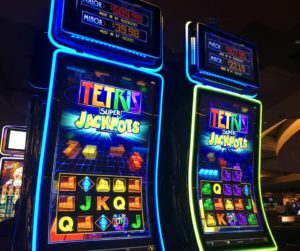 Although casinos have given us slot machines based on our favorite movies, books and TV shows for quite some time, there’s a tragic lack of physical slots based on video games. However, not only do online casinos produce slots based on modern video games, but they put out their own slots that have the same look and feel of the older titles. It’s not shocking considering the retro revival that’s tearing through the gaming community as of late, but it’s absolutely another feather in the cap of online gaming that’s widening their appeal to people who already spend their time gaming. Blending the two mediums is a no-brainer, but one that’s only going to pay bigger dividends as gaming as a whole continues to grow in popularity. 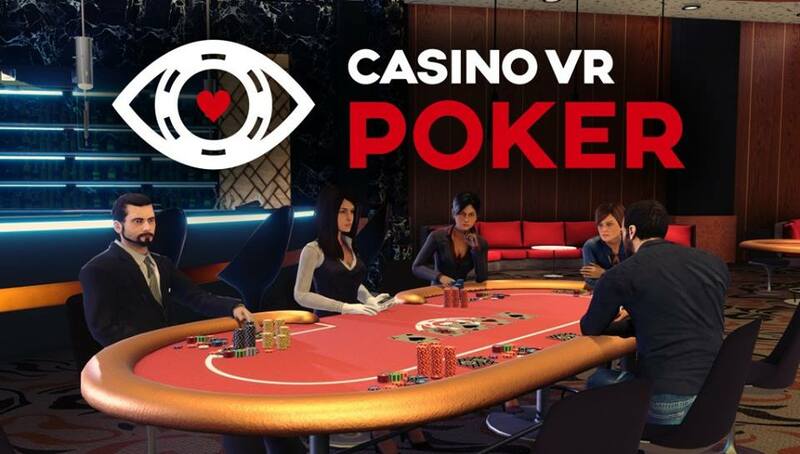 As technology continues to explode in an infinite amount of directions, you can be sure to see more advancements in online casinos; and if virtual reality technology is as incredible as they say it is, you can expect to see VR poker games in the next few years. Be sure to check back here for more on that in the months to come.